The poll found that 48 percent of Floridians, 43 percent of Ohioans, and 49 percent of Pennsylvania voters support the rights of transgender people to use the public bathroom that corresponds with their gender identity. And one could argue that the rise from just a month earlier, when CNN and Gallup found national support hovering at or below 40 percent, comes at a time when the so-called bathroom debate has gotten ugly. 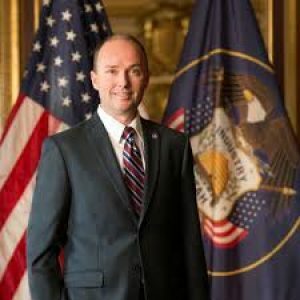 Transgender people are deserving of the same rights and protections that every other American citizen enjoys and, frankly, thinks little about. At a time when the world can seem both dangerous and uncertain, and after the tragedy that took place during Latin Night at Pulse nightclub in Orlando, where LGBT patrons were heartlessly gunned down, it’s time to focus more on our shared values and less on our perceived differences. So many people, LGBT or not, have experienced some level of discrimination at some point or another, and no one goes back looking for more. We dismantle the hate with unity and compassion, but we also need protections under the law whether that’s in employment, accommodations or, yes, being able to use the bathroom that matches who we are. 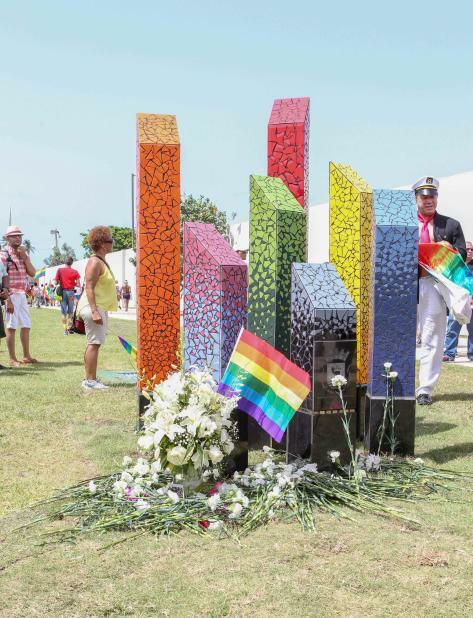 Last week, Puerto Rico unveiled its first LGBT monument, which proclaims “Love is love, is love, is love…” and also serves as a memorial to the lives lost in the shooting at Orlando’s Pulse nightclub. The monument is located in San Juan’s Third Millennium Park, at the entrance to the Escobar the Sixth Stadium, and is made up of seven rectangular columns in the colours of the rainbow. This vibrant memorial is particularly resonating for the US territory because out of the 49 victims killed in Orlando, 23 were Puerto Rican. A plaque at the base of the monument highlights the names of Puerto Rican victims, with the other 26 victims also listed below. Alongside the names, there is a phrase in Spanish that references Puerto Rican playwright Lin-Manuel Miranda’s moving speech from the 2016 Tony Awards – given just hours after the shooting. The monument was unveiled during San Juan’s Pride celebration, where Mayor Carmen Yulín said: “Today, we celebrate life. We must work together to eradicate discrimination and homophobia. The monument’s dedication took place almost exactly one year after Puerto Rico adopted marriage equality. However, despite the island making some progress regarding LGBT rights, homophobia is an ongoing problem in the US territory. Following the attack in Florida last month, Orlando Latino reported that the father of one of the Puerto Rican victims did not want to claim his child’s remains because he was ashamed of his son’s homosexuality. 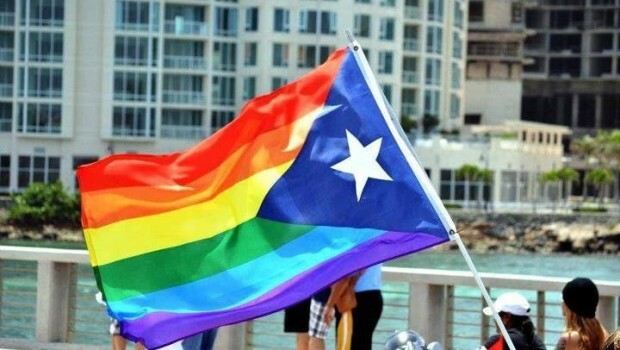 The publication says this highlights an ongoing problem within the Latino community, where hatred towards the LGBT community is still prevalent – especially in Puerto Rico. Show someone how much you care with one of our beautiful cards available here and here! Send a card, Send Love to Orlando! And you can do your part by purchasing a Proudly Yours greeting card! Buy a card here or here and we’ll give half of the proceeds to Equality Florida. But hurry as the offer ends tomorrow! I grew up in a small town and went to a small rural high school. There were some kids in my class that were different. Sometimes I wasn’t kind to them. I didn’t know it at the time, but I know now that they were gay. I will forever regret not treating them with the kindness, dignity and respect — the love — that they deserved. For that, I sincerely and humbly apologize. Over the intervening years, my heart has changed. It has changed because of you. It has changed because I have gotten to know many of you. You have been patient with me. You helped me learn the right letters of the alphabet in the right order even though you keep adding new ones. You have been kind to me. Jim Dabakis even told me I dressed nice once, even though I know he was lying. You have treated me with the kindness, dignity, and respect — the love — that I very often did NOT deserve. And it has made me love you. Now, you know a little something about hate. And you know a little something about persecution. But you also know something about loving, blessing and doing good. What our country needs more than ever is less politics and more kindness. If nothing else, as we can see here tonight, this tragedy has the potential to bring us closer than ever before. And so may we leave today, with a resolve to be a little kinder. May we try to listen more and talk less. May we forgive someone that has wronged us. And perhaps, most importantly, try to love someone that is different than us. For my straight friends, might I suggest starting with someone who is gay. To watch a video of Cox’s full speech go here. To buy a Proudly Yours Card to help relief efforts in Orlando, go here!